Join favorite pianist Allyn Johnson and acclaimed percussionist, bandleader, composer and educator Nasar Abadey for an upclose and personal session of conversation and performance. Percussionist extraordinaire Nasar Abadey joins Allyn Johnson & the UDC JAZZtet for a soul-stirring evening. Inspired by Congressman John Conyers' H.R. 1682: National Jazz Preservation, Education, and Promulgation Act of 2015-2016, the panel continues the discussion with moderator Cedric Hendricks. 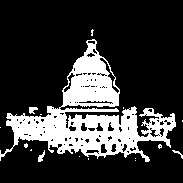 Hendricks is the Executive Producer of the Jazz Issue Forum and Concert at the Annual Legislative Conference of the Congressional Black Caucus Foundation. 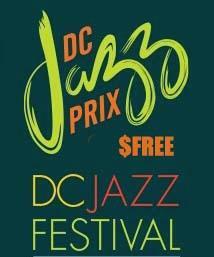 Join DC Jazz Fest and JAZZAlive for the 2nd Annual DCJazzPrix National Band Competition. 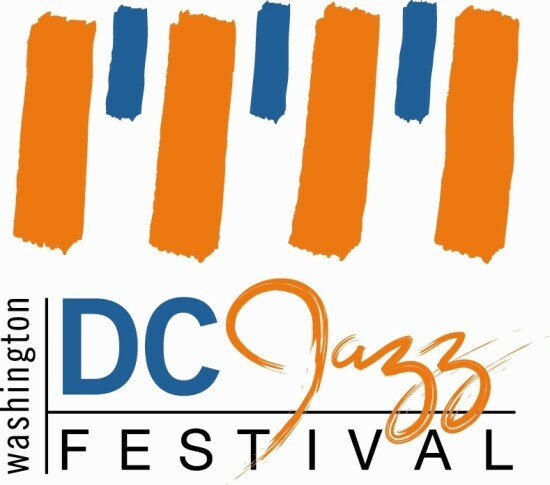 The three finalist ensembles will perform for our live audience followed by the 2016 DCJazzPrix winners - New Century Jazz Quintet. The 2017 winner will be announced that evening. The winning band will receive a cash award, professional development and visibility at 2018 JazzFest. We'd like to thank you for your continued, unwavering support. 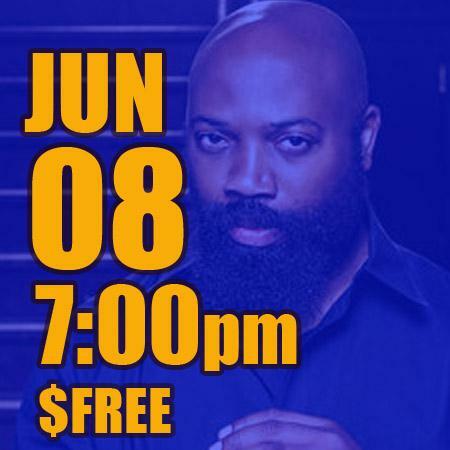 JAZZAlive at the University of the District of Columbia presents events featuring students, faculty and guest musicians, authors, educators and scholars. Please note that all events, dates and times listed are subject to change. 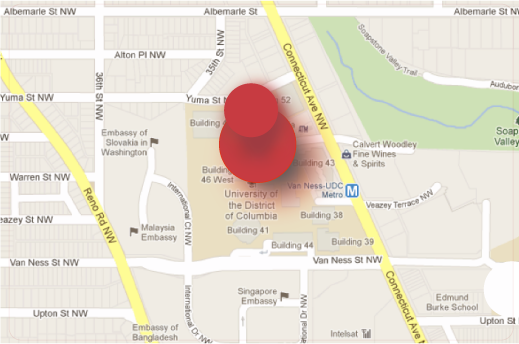 Additional events may be scheduled throughout the year. *All programs are free and open to the public unless otherwise noted.